Real People Matter – Card conventions weren’t run by robots. Chat and trade with your actual friends and neighbors, not with bots or simulators, using deep Facebook and Twitter integration. Strategic Trading – Can’t get that super-star or that guy with the mullet? Try 3-for-1 trading to get the rarest or most coveted of cards, but choose your cards and your trading partners wisely. Constantly Informative – Don’t just collect, but learn about your players, from their stats to their superstitions. 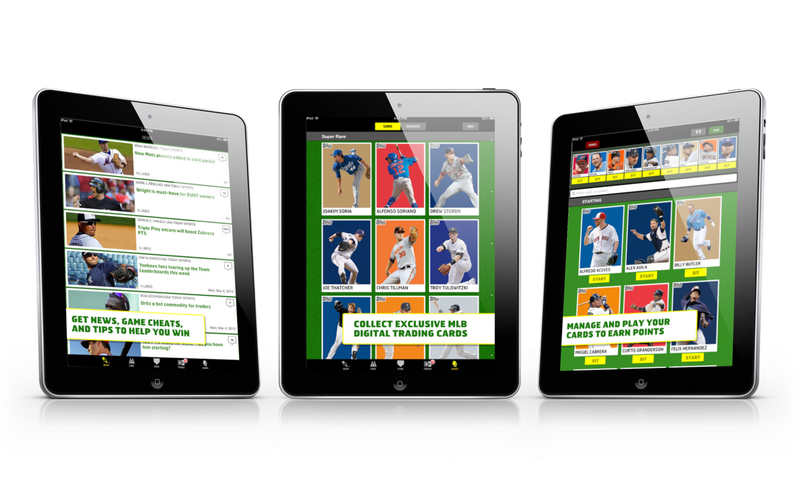 Stay up-to-date and in the know as the back of the baseball card is digitally re-imagined. 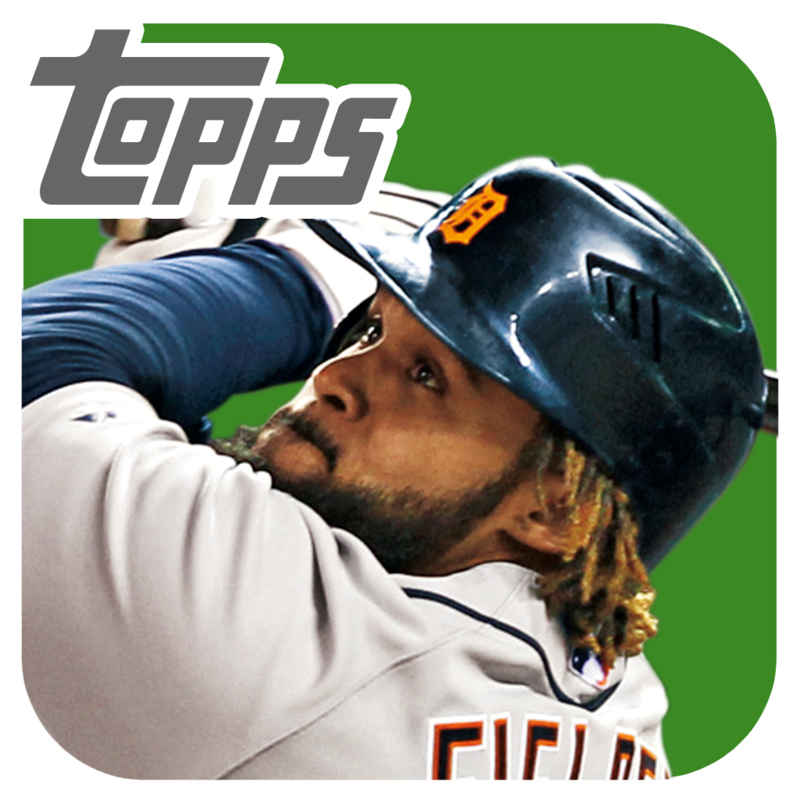 BUNT: The Exclusive MLB Digital Baseball Trading Card Game is free, and for this you do get a few cards. However, additional packs will set you back $0.99 each. The app is available now in the App Store. 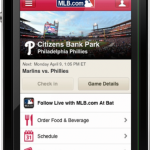 The 2013 MLB season begins Sunday, March 31 when the Houston Astros visit the Texas Rangers. 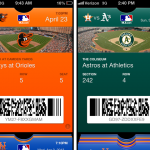 See also: A Record Number Of MLB Stadiums To Accept Mobile Payments Via Passbook In '13.